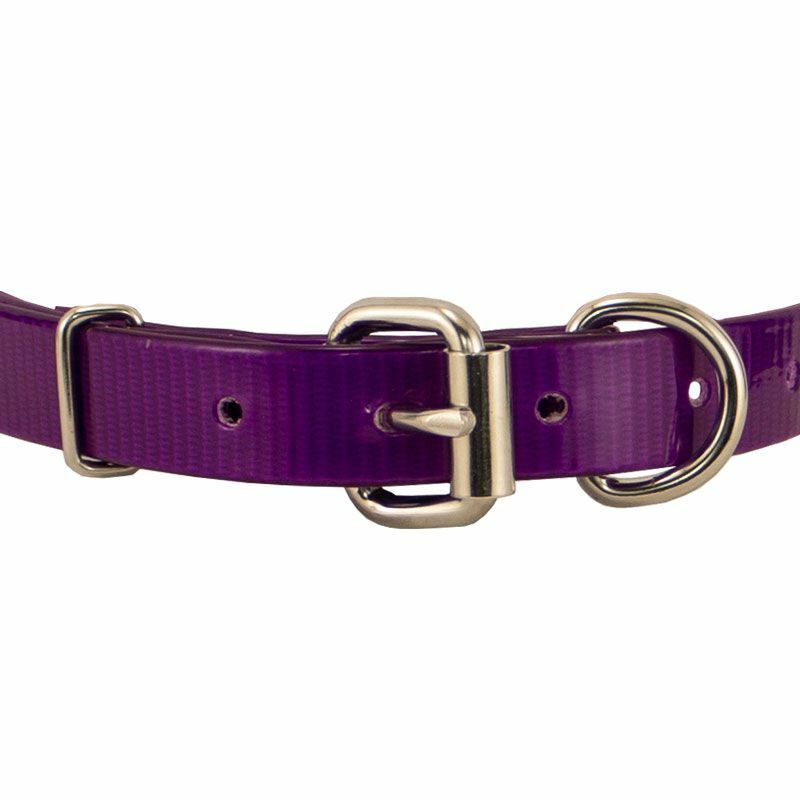 PURPLE 3/4 in. D-end Day Glow Collar. 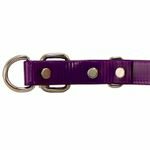 $5.49. 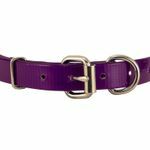 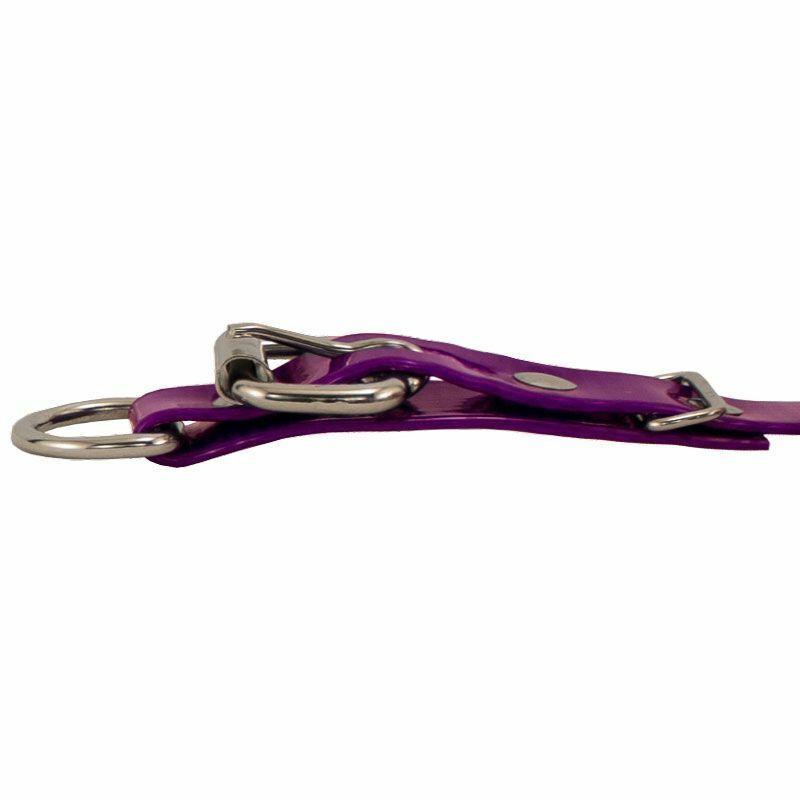 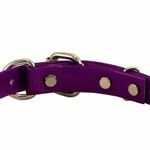 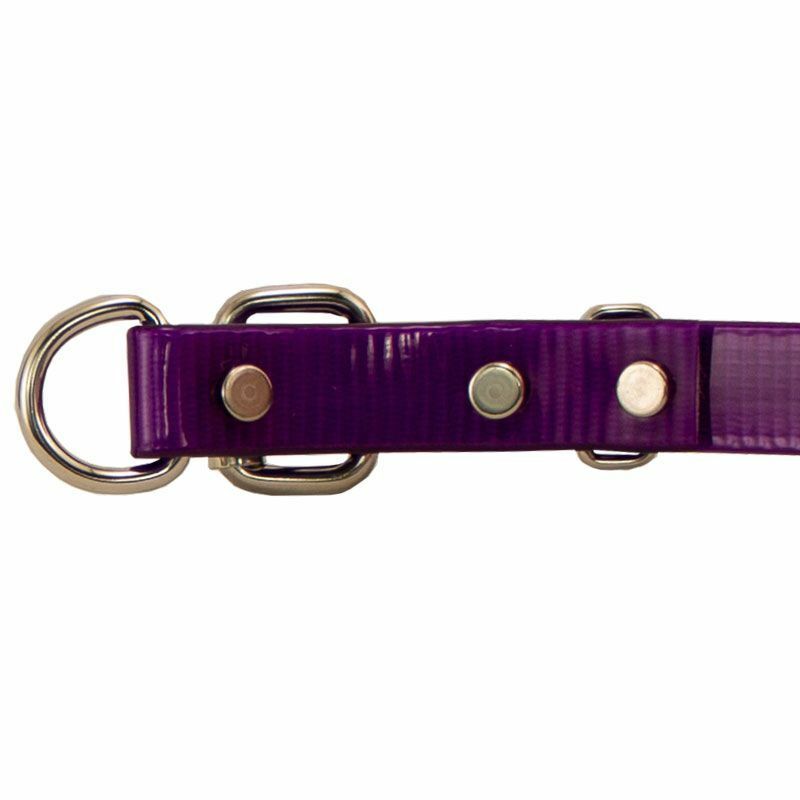 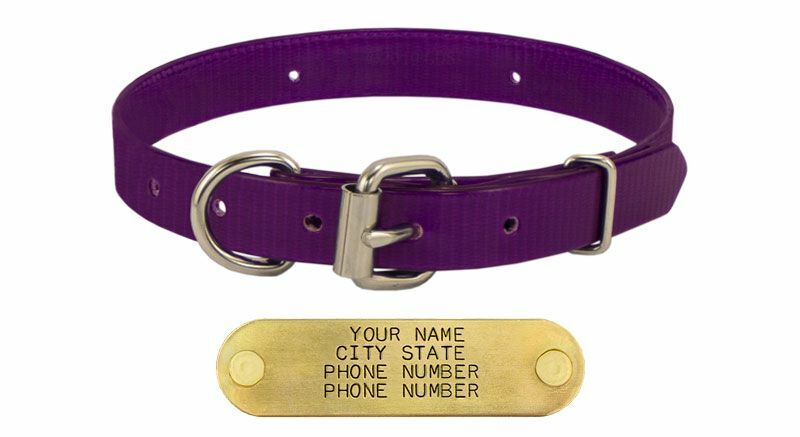 3/4" D-End Day Glow Puppy / Small Dog Collar has nickel plated hardware, and is available in Orange, Red, Blue, Green, Pink, Black, Yellow and Purple.